A teenage girl in India is dead after a train crushed her as she was taking selfies near some train tracks. 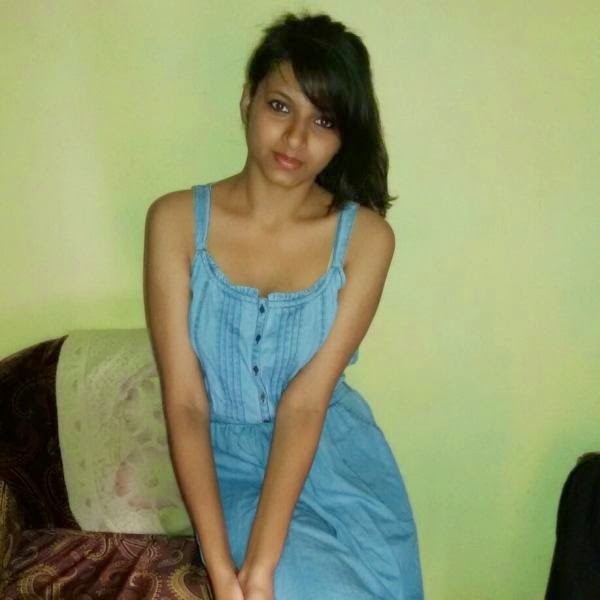 Varsha Alva, 19, who was a student at Vivekananda College of Engineering and Technology, was taking photos of herself in the beautiful scenery where the railroad tracks were located, when the passenger train slammed into her, Radar NG reports. Alva was with her friend, Rachana, when the incident occurred. Although Rachana survived, she lost an arm. Authorities say the girls were so engrossed with taking photos, that they didn’t notice the approaching train. The girls are said to have posted several of the photos on the Internet before the train slammed into them. According to reports, the pictures went viral.